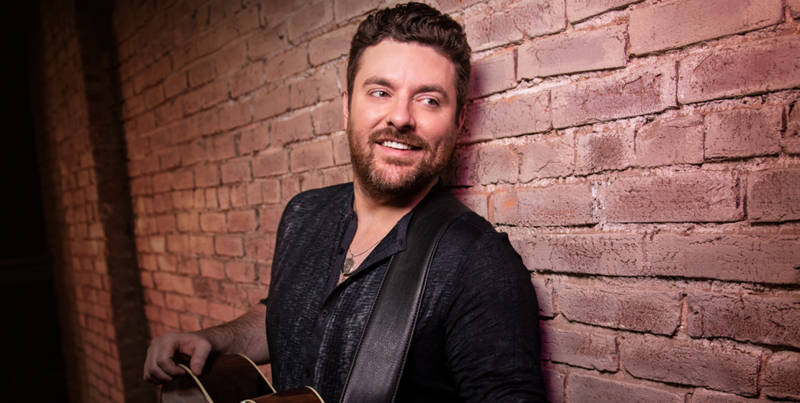 After launching his first arena headlining tour last year, multi-platinum entertainer Chris Young is excited to announce the “Raised On Country Tour 2019.” Sharing the same name as his “funky, rollicking, lively” (Music Row ) new single, which name-checks his predecessors and country music icons Merle Haggard, Willie Nelson, Joe Diffie, George Strait, Alan Jackson and Hank Williams Jr., Chris Young’s “Raised On Country Tour 2019” will kick-off May 16 in Alpharetta, Georgia. The first leg of the tour will include over 25 shows from coast-to-coast through September. Markets include Charlotte, Boston, Philadelphia, Dallas, Las Vegas, Indianapolis, St. Louis, Phoenix, San Diego and more. He’ll be joined by special guest Chris Janson as direct support along with Dylan Scott, LOCASH and Jimmie Allen.